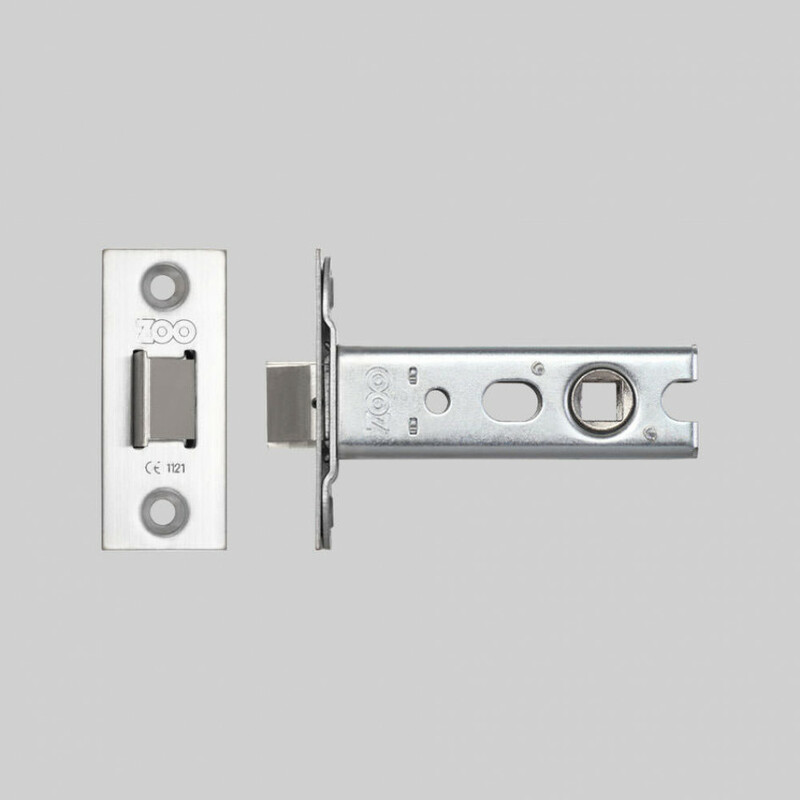 Our DOOR LEVER HANDLES are available as sprung and unsprung and made of solid metal, featuring our signature knurled pattern for an amazing feel at every touch. 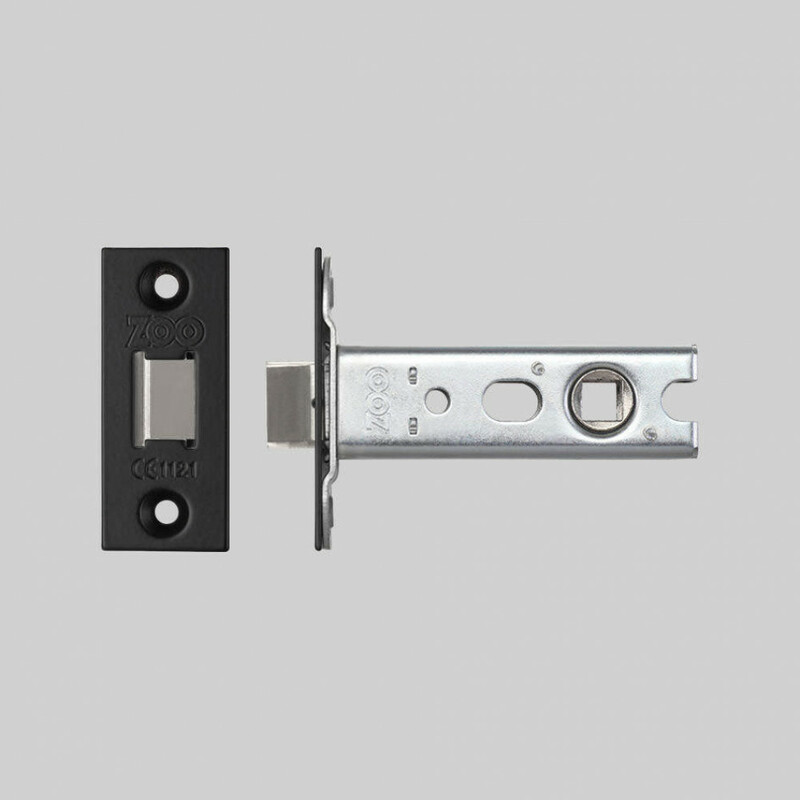 The DOOR LEVER HANDLES work with all internal doors and can smoothly be matched with our other HARDWARE door accessories. 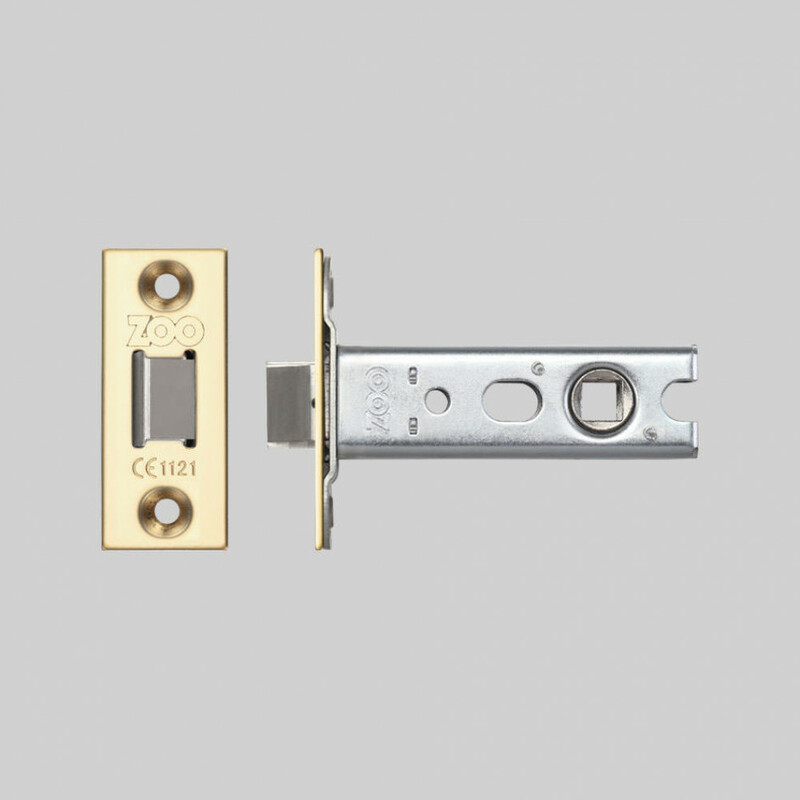 DOOR LEVER HANDLES come in steel, brass, smoked bronze and black, to elegantly work with the finishes of our other HARDWARE ranges.